We also offer Concrete & Seasonal Services. 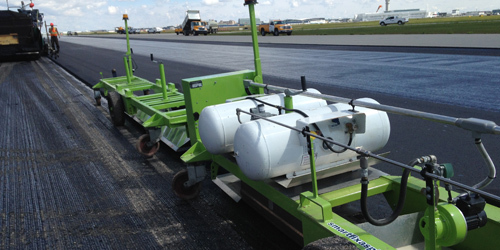 Our advanced infrared technology equipment will restore and repair your asphalt, the right way. 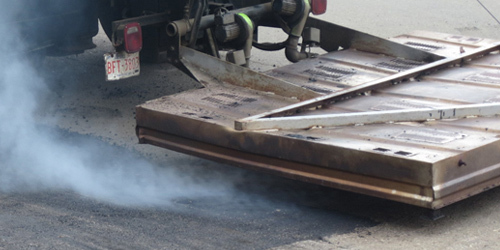 Learn more about our smarter, greener way to repairing damaged asphalt. 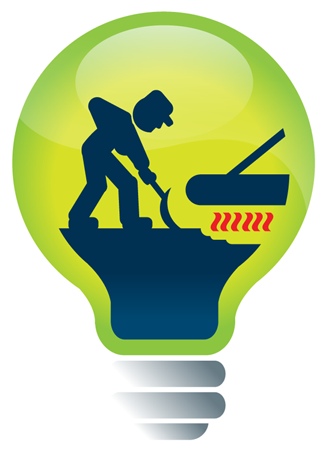 At Smartfix, we Specialize in Repairing Catch Basins, Manholes and Utility Boxes. Let our Service Team handle all of your asphalt needs. Plus we now offer additional seasonal services. Asphalt repair. Concrete repair. Plus, we now offer complete seasonal services. Smartfix Asphalt repair provides infrared repair technology to seamlessly repair, restore and extend the life of your parking lot surfaces. We also provide a full range of services for property owners such as concrete replacement, lot sweeping, crack seal, seal coat, line painting, landscaping and snow clearing and snow removal services. 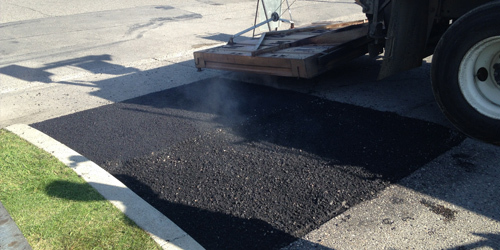 Let our Service Repair Team handle all of your asphalt needs. 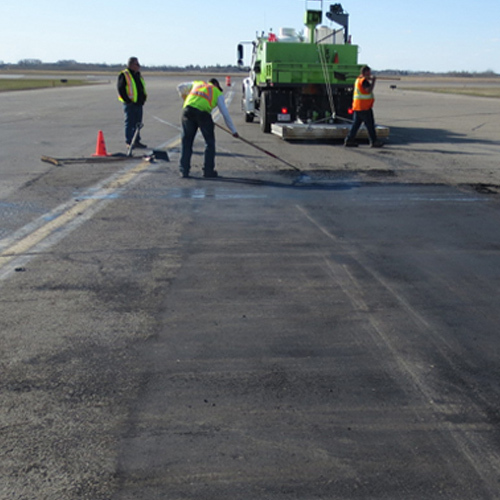 Our advanced infrared technology equipment will restore and repair your asphalt, the right way. We also now offer additional seasonal services.